This really did not help my cash-game-play at all, and I listened to it twice. If anything, it might have made me worse. It really is read too fast to process and he goes over some not-so-practical methods (like some ridiculous math that we are supposed to calculate in the middle of a hand, or charts we are supposed to find on his website and then memorize), that are impossible to implement into regular gameplay. He does not delve into tells or how to manage experienced poker players (or groups of them, who all know each other). 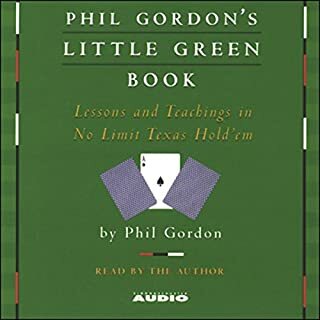 I downloaded his 2 tournament books to listen to next, and they are similarly flawed. 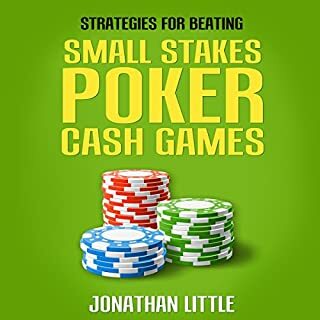 If cash games really are your thing, I would look for another guide.